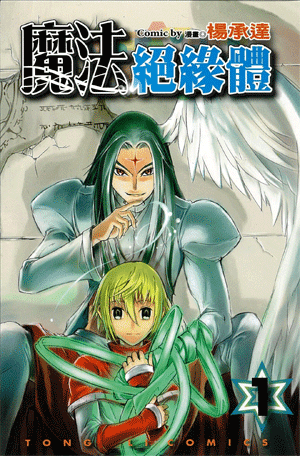 Serialised In: Dragon Youth Comic (龍少年 Lóng Shàonián). Growing up, the mischievous prince's fascination for magic got him into all sorts of trouble. And now he has managed to stumble into a world of dragons, elves, and ancient magics, in a quest to remove this damnable curse. Destiny awaits? Can he fulfill his destiny with no weapons, no spells, and two servants who can never agree to disagree? Thanks again for spending time scanlating and sharing Magic Insulator!!! Em try a different program unpacking program, i tried it just now its working fine for me. Isn't it still not written/drawn? Never knew I'd like this so much! I love all the mangas/manhuas which you guys are scanlating! Good taste, I'll be stalking you guys from now on, jk, jk. Who needs the chapter when you can just download the whole volume and save yourself the effort of organizing it into volume form yourself? 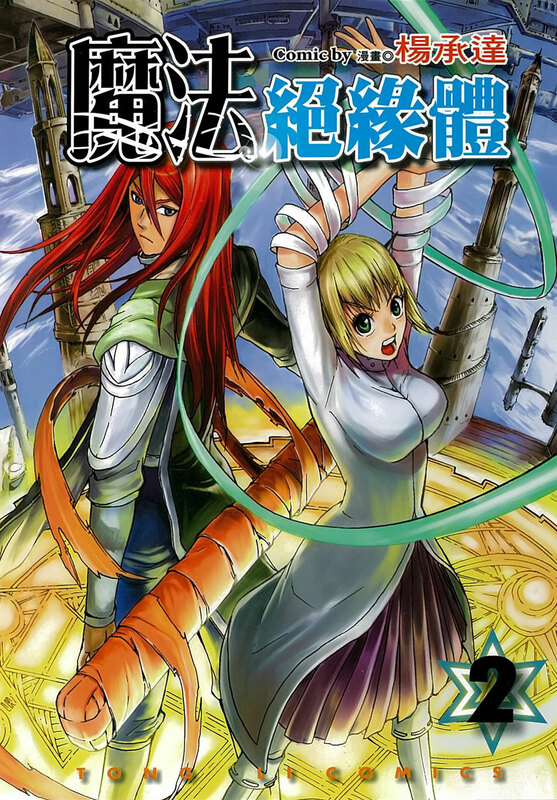 is there any continuation on this manhua, its really a big cliff hanger if this one is already finished. why don't your team or you do something about it by uploading the files again ?